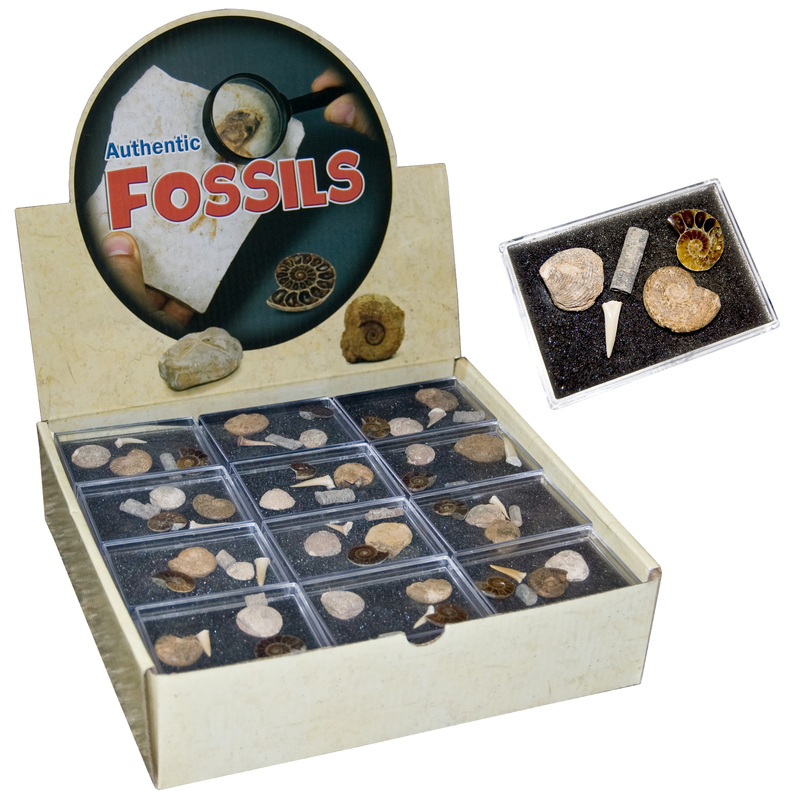 Each kit contains five marine fossils including two ammonites (one whole and one sliced). Plus a shark tooth, crinoid, and clam fossil. An information card which explains each fossil is included in the kit. 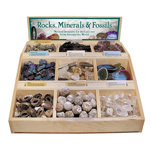 These are ideal gift options for those shopping for a budding scientist and a wonderful addition to the classroom.